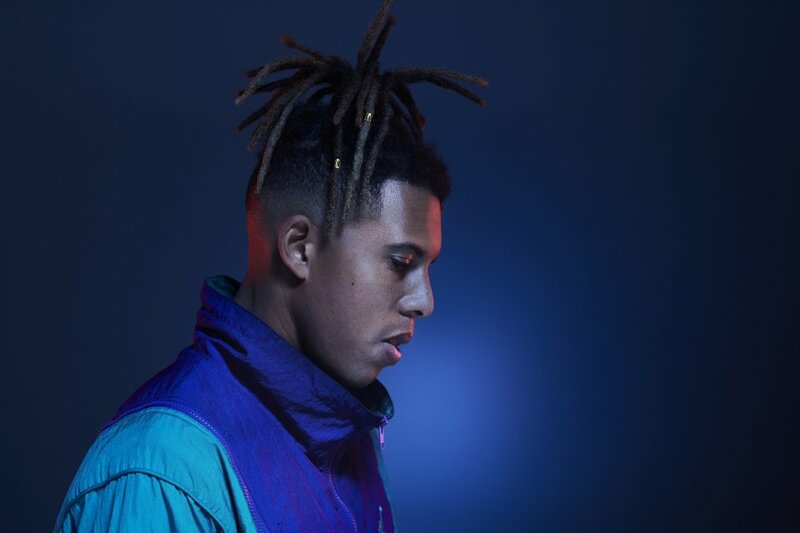 Classic pianist, electronic percussionist and Britain’s Got Talent winner Tokio Myers has won the award for PPL’s Breakthrough Artist of the Year at the first Classic Brits Awards ceremony in five years. The ceremony, which was broadcast two days ago, showed Myers living his childhood dream as he performed alongside he Royal Philharmonic Orchestra at Royal Albert Hall. Dressed in a bright blue and red military drummer jacket, he some performed of his infamous mashups such as ‘Clair de Lune’ and Ed Sheeran’s ‘Bloodstream’, as well as the Interstellar soundtrack by Han’s Zimmer and Rag’n’Bone Man’s ‘Human’. The 34-year-old became a household name when he appeared on ITV’s reality competition in 2017 as he shocked viewers with his broad talent. Sat at a grand piano, Myers appeared as a ordinary classical pianist at first before introducing his drum machine which added elements of RnB. By fusing electronica and classical, he stunned the audience with what progressed into huge, energetic performances that saw him bouncing around the stage from instrument to instrument. Developing his live shows to be even more of a visual exhibition, he told Music News on the red carpet that you won’t see a performance like his, saying he writes music for people to dance to but also be able to connect to more emotionally.